Echo Park – P.F. 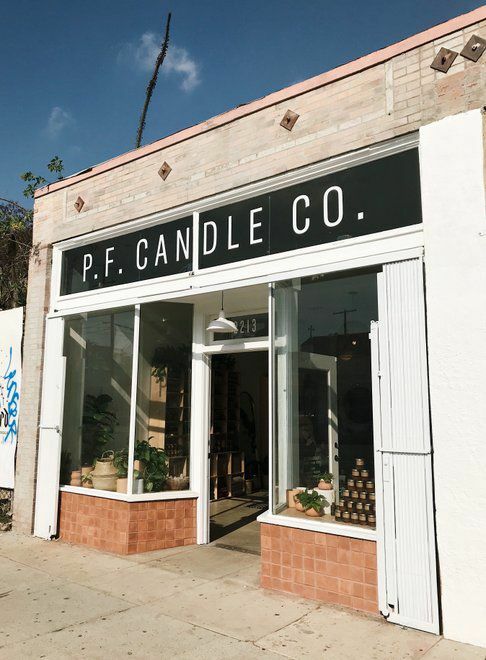 Candle Co. has opened its first store inside a former Sunset Boulevard boutique. The company’s apothecary-styled candles, sold in signature amber glass jars, have been available at big chains like West Elm and Urban Outfitters and online. But now the company is showcasing its wares and those of others in what it calls its flagship store. After setting up a pop-up shop in Highland Park late last year, the company began looking across town for a permanent store before settling on Echo Park, where many customers as well as P.F. Candle employees live, said a company spokeswoman. “The character of the neighborhood fits who we are as a company,” she said. The Los Angeles-based company was founded by Kristen Pumphrey ten years ago when she was laid off from her publishing job. 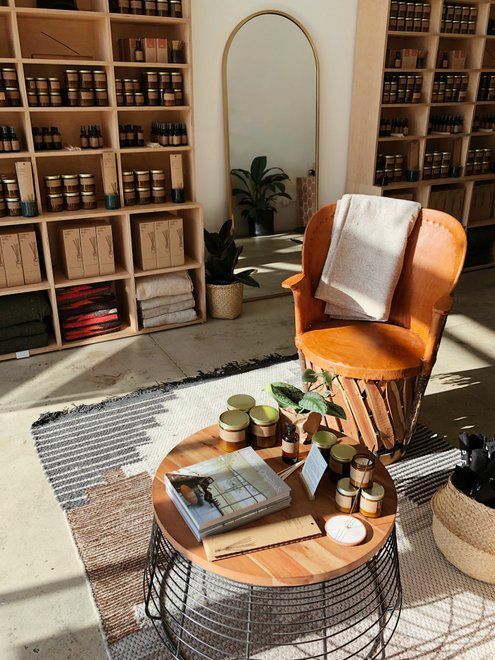 In Echo Park, expect to find the firm’s full line of candles, reed diffusers, room sprays, incense, and unisex perfume as well as home accessories, kitchenware and merchandise from other makers. DIY classes are also planned. P.F. Candle is at 2213 W Sunset Blvd. at Rosemont Avenue.